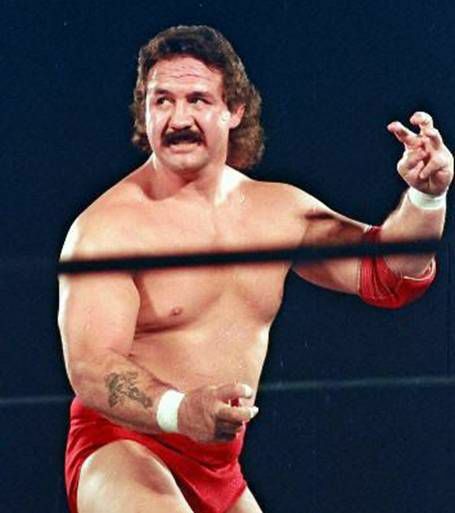 SICW ALL-STAR WRESTLING “The Ragin Bull” Manny Fernandez comes to SICW on Saturday August 19th at 7pm at the East Carondelet Illinois community center. Join all the SICW Stars and another legend who paved the way for the business. Special Meet and Greet before the show.